Villa with 3 bedrooms, study, large lounge, a large well-equipped kitchen, 3 toilets, 2 bathrooms with jacuzzi, large balcony, a gym, a large swimming pool. The villa is located in the tourist area of ​​Limassol, 250 meters from the beach. It is a.. Double house renovated and fully furnished in Agios Tychonas. Communal swimming pool, two spacious bedrooms, one bathroom and one guest toilet, large living room and dining room with kitchen, small garden in front of the house and veranda on the b.. Apartment complex is located in the tourist area of Limassol. Located just 150 meters from the magnificent sandy beach, within walking distance to shops, restaurants, shopping centers, pharmacies, a bowling club and a cinema. The complex has a rec.. The apartments are located in the center of the coastal zone - in the heart of Limassol. Surrounded by popular restaurants, cafés and shops. Municipal park, which hosts all the festivals and carnivals. In 2-3 minutes on foot from the house - the b.. 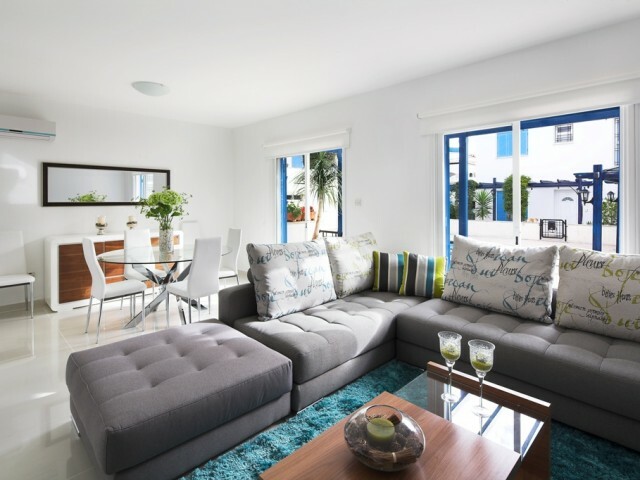 The apartment is located in a cozy and quiet resort of Limassol, 150 meters from the beach. Next - a variety of restaurants, cafes, shops, many of which operate around the clock. From the balcony view of the sea. 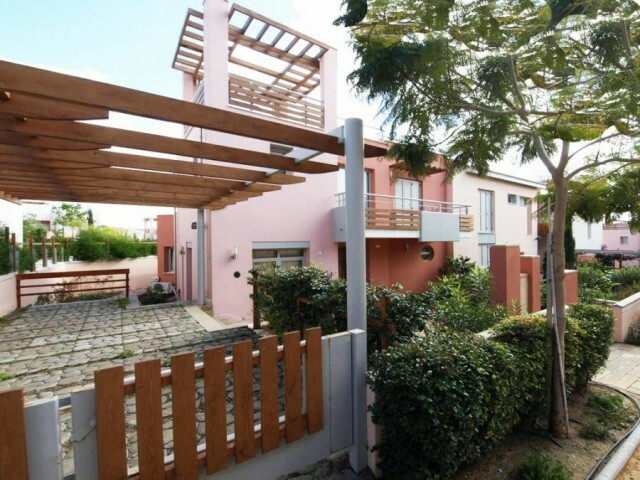 At 15 meters from the house - a co..
New 3 bedroom villa (living area - 150 m², 3 bedrooms, large lounge, open kitchen, 2 bathrooms), 2 big terraces, balcony), located in a prestigious area of ​​Limassol, near the hotel "Atlantika Bay Hotel", next to the sea ​​(2-3 minutes on foot). .. The Residence sets new standards in exclusivity and luxury. Combining first class facilities with the timeless appeal of a beautiful environment, this development provides a residential heaven of unparalleled quality. Nestling within an area of Li..
Three bedroom apartment located on the second floor, each room has fitted wardrobes. In the living room TV, satellite TV, DVD player, home theater, central music system. ..